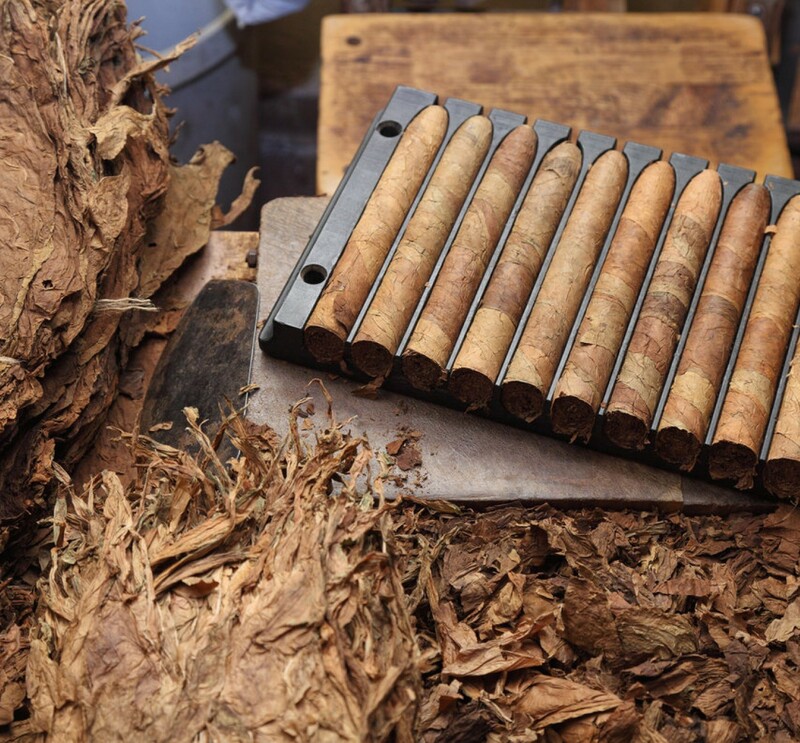 Do you have a great idea for creating your own unique range of cigars? We can help you. From here you can create your very own range of cigars in boxes with the logo and branding you desire. We have been producing cigars for many decades. 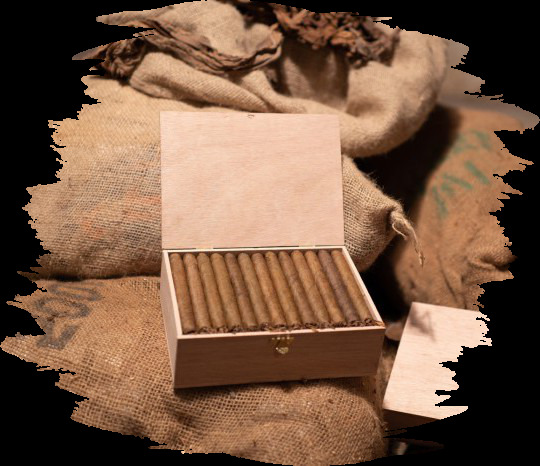 We have experts in choosing just the right tobaccos that will ensure that you have a range of cigars that perfectly suits your needs, and your customers tastes. Through our experience in the cigar business you can create the perfect range for you! The cigar business has a habit of creating such a strong bond that those involved in the industry never want to leave. This is certainly the case in ECMI, what was originally a very small factory based in Ireland is now part of the multi-national J Cortes Group of companies. There is a love for cigars that runs through the families that have been involved in the business over all of that time, from the Swiss German Villiger family to the Irish O’Dowd family & now to the Belgian Vandermarliere family. The families may have different nationalities but the passion for cigars runs deep through their veins. 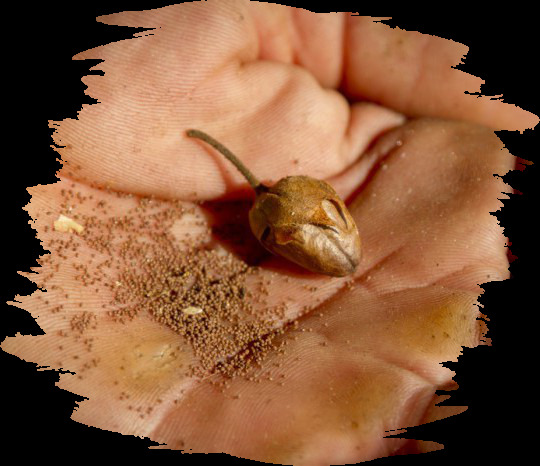 Your cigar, and every cigar starts life as a tiny seed planted in the field, where the leaves are then very carefully cultivated. 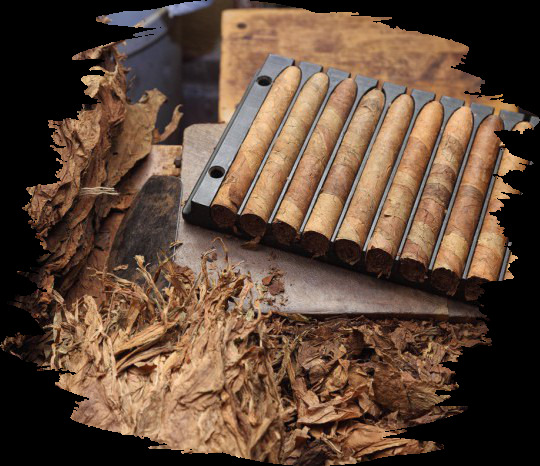 They need perfect climatic conditions and indeed the excellent soil to ensure that the leaves are of the quality required to produce quality and flavourful cigars. 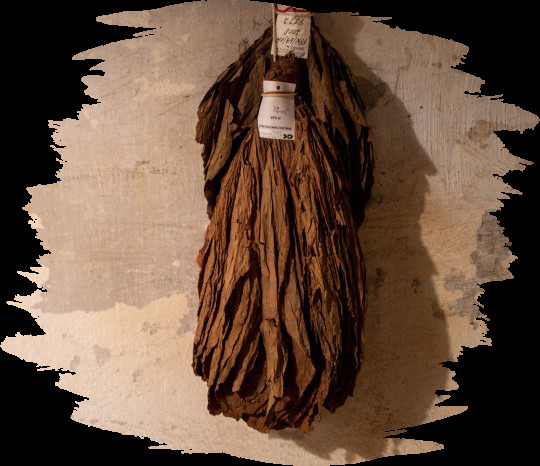 The leaves are then harvested and dried, and are selected for wrapper, binder or filler for the cigars. Following this process the production commences where the cigar sizes are chosen in the production process, where your cigars begin to take shape as a unique range. They are then packed into wooden boxes complete with your branding and logo.